Tyler Willson is the CEO and Founder of Link Processor. He is also a marketing expert who learned personally from Neil Patel. 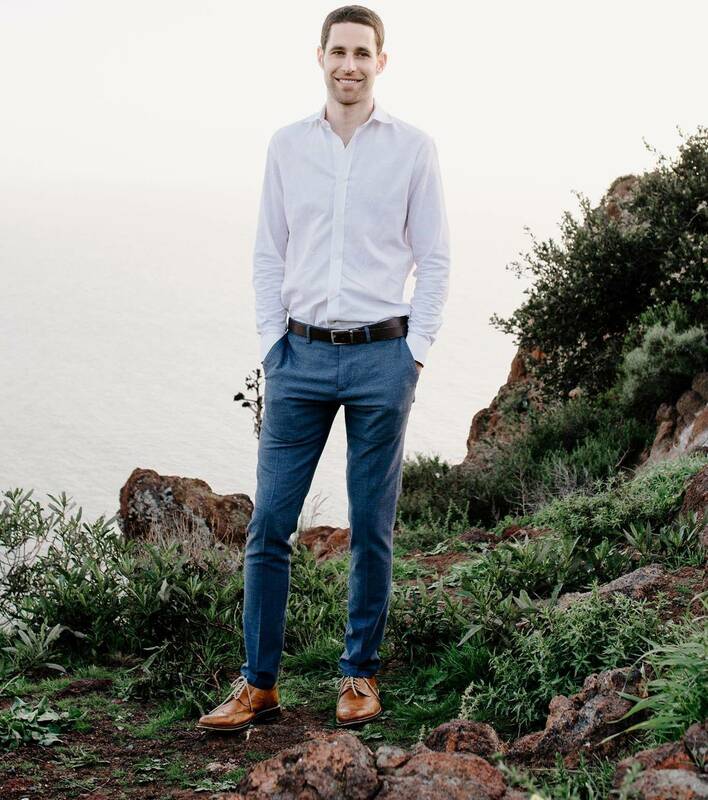 Tyler grew up in San Diego California and began his entrepreneurial journey at the age of 19. He took out a bank loan to purchase a Postal Annex store, and hit the ground running. Tyler was able to double the stores revenue through traditional growth strategies in 12 months, but he quickly hit a ceiling. That's when he decided to learn marketing. He studied with SEO expert Neil Patel to learn the best methods for growth, traffic generation, and SEO. After having a solid grasp on marketing, Tyler knew the power of SEO came from link building and indexing. Which is what led him to create Link Processor. As of today over 2,000+ companies have used Link Processor to increase the power of their backlinks and Tyler is proud to stand behind a company that has generated great results for thousands of businesses.